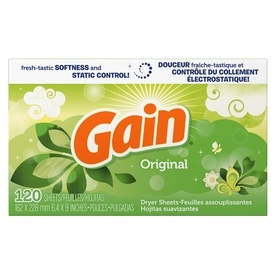 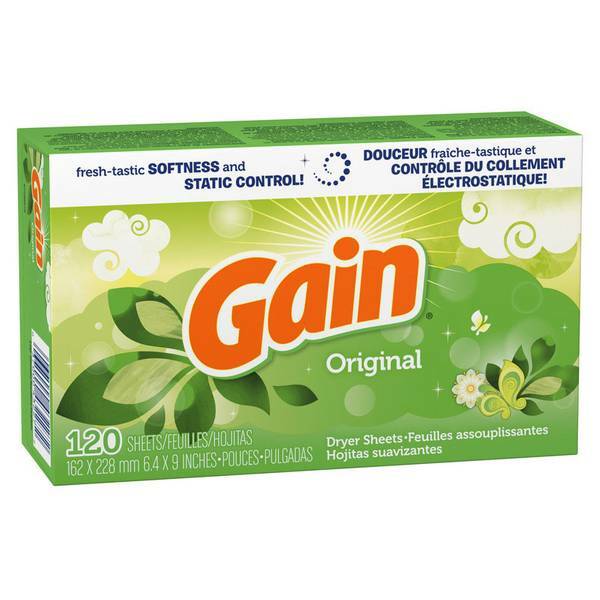 Gain Dryer Sheets, Original FreshCool and crisp with intangible charm. 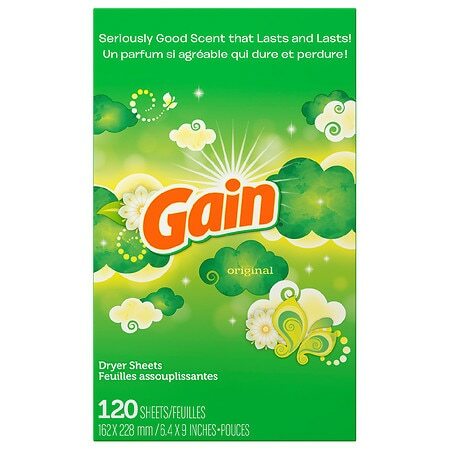 One sniff and you'll understand why it's the scent that started the phenomenon. 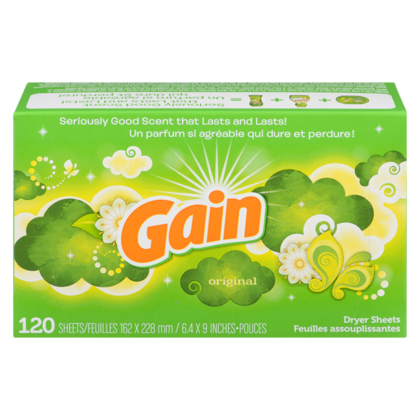 Original Fresh combines these sniff-tastic elements, overtones of orange, lemon and blossoms with a modern fruity, green twist and undertones of white floral jasmine with a hint of woody amber.